PEN KNIVES are actual pens that could save your life. 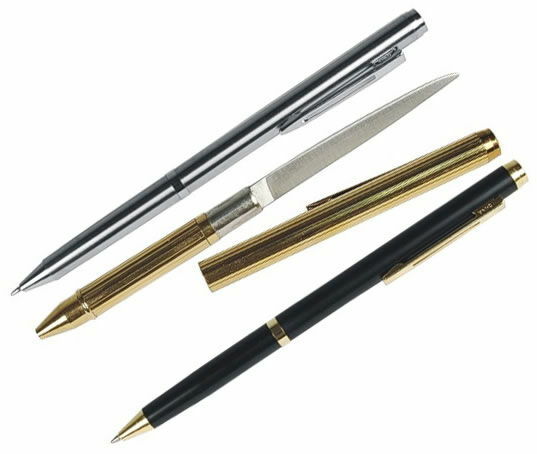 They look like an ordinary pen, but feature a 2.13 inch blade that is revealed by pulling the pen apart. Comes in Black, Silver, Gold and Pink Camo. The PEN KNIFE is an actual pen that could save your life. 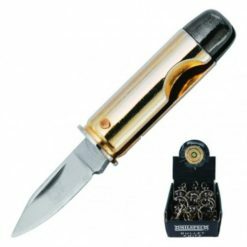 Pen knives exactly like any regular pen because it IS one, and writes like one, yet it conceals a useful self-defense item: a very sharp 2.13″ blade. Comes in Black, Silver, Gold and Pink Camo. 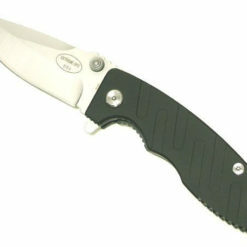 The sharp little knife can serve as a letter opener, box cutter, or cutting lines. Another great feature of this item is the pen actually works! You can use this in front of people and they won’t know its secret. 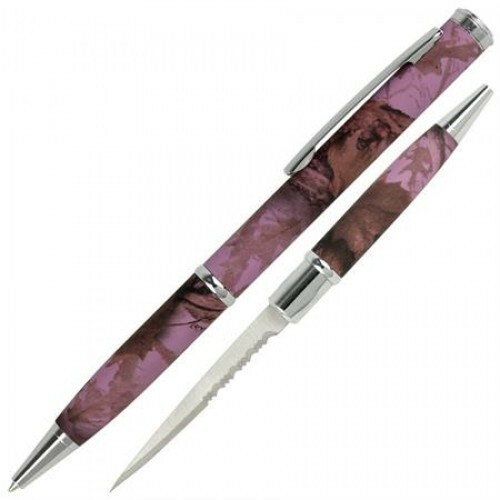 The lightweight pen knife is small enough to be taken with you on a trip to the store or on your way to work. In no way is it heavy or too large to carry. No one will think that this expensive looking writing instrument actually contains a knife that can be unsheathed very quickly. 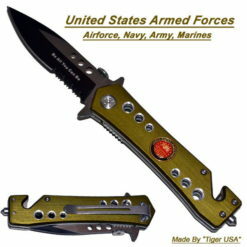 It’s great for self-defense, but also comes in handy as a regular writing pen! You just pull apart the two ends and the business end will be revealed. 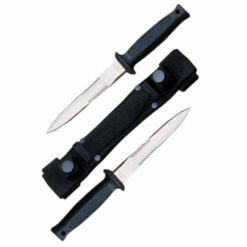 Its sturdy design prevents the penknife from being easily broken as well. Nice looking and writes nice too! Keep one in your shirt pocket and keep one in your binder so you’ll always be prepared.